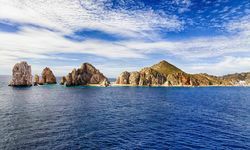 The Baja Peninsula, high on Mexico's north-western tip and just south of San Diego and Los Angeles, is separated from the Mexican mainland by more than the Sea of Cortez. 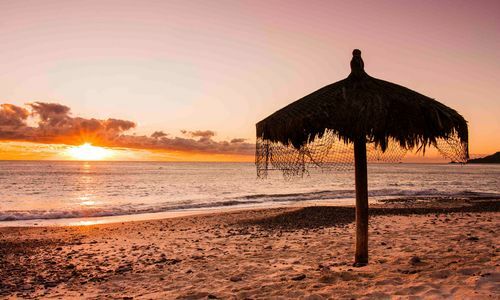 Due to its proximity to the United States, it is an extremely popular luxury holiday destination for North Americans, and has absorbed a large cultural influence accordingly. 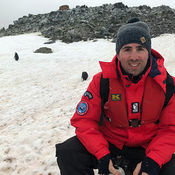 In addition, the landscape, flora and fauna are very different from most parts of the mainland. 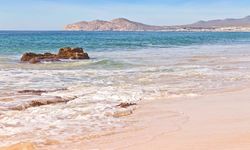 One of Baja's main luxury holiday draws is its beautiful landscapes where the desert meets the sea, and the accompanying climate, which delivers near-constant sunshine, low humidity and sea breezes that keep the temperature from getting too hot. This provides ideal conditions for all kinds of onshore and aquatic activities. 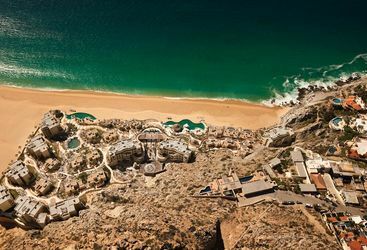 We recommend Baja's southern state, where diverse holiday options are available; from luxurious coastal hotels in the upmarket Los Cabos region at the southernmost tip, to more adventurous sea kayaking and camping itineraries. A combination of the two works well. 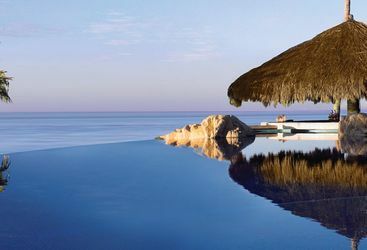 Luxury resorts pepper the beautiful desert landscape around San José del Cabo and Cabo San Lucas, and if you can tear yourself away from the pampering in your hotel, sporting activities inland include horse riding, tennis or a round at one of the championship golf courses. 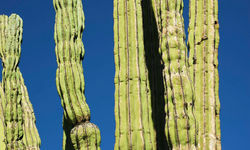 Other options include desert excursions and hiking or mountain biking in the Sierra de la Laguna mountain range. 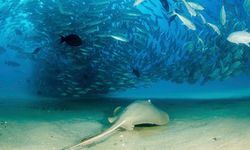 Between the large waves of the Pacific Coast (ideal for surfing but not so good for swimming) and the protected waters of the Sea of Cortez, where sea kayaking is very popular, there is plenty to keep you busy. 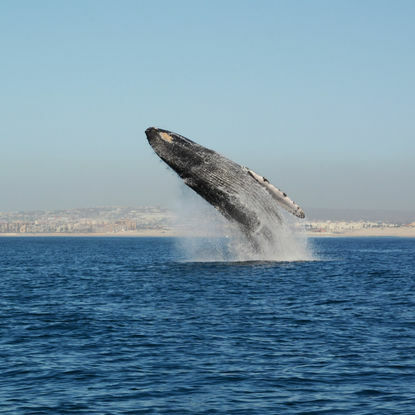 Head out into the sun-drenched Pacific on a whale watching jaunt. 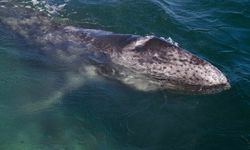 Cruising the serene blue, scan for humpback whales leaping out of the water and inquisitive grey whales often seen during their annual migration (mid-December to mid-March). 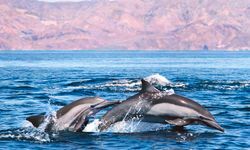 If you're lucky, you may also spot blue and sperm whales feeding in the coves as well as resident sea turtles and even the odd dolphin. 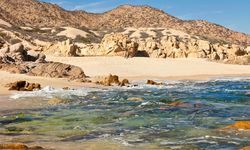 Around the sleepy towns of Todos Santos and El Pescadero you'll find a number of turtle sanctuaries right on the beach. 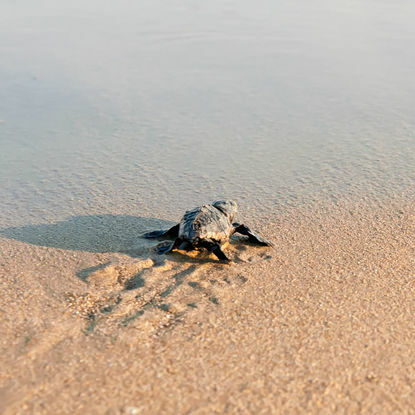 While the coast is one of the largest breeding sites for olive ridley turtles, only half of their eggs survive; help relocate their nests nearer the ocean and gather at sunset at the water's edge to release tiny turtle hatchlings and watch them steal away into the sea. 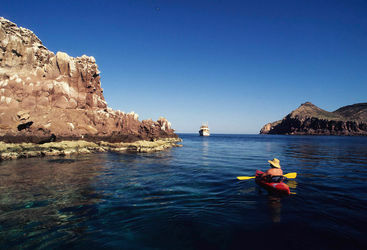 60 miles north of Los Cabos lies the Cabo Pulmo marine reserve. The journey is worth it alone through the remote desert and arid mountains of the Eastern Cape. Pad down to solitary beaches that give way to shallow warm waters and turquoise swimming spots. 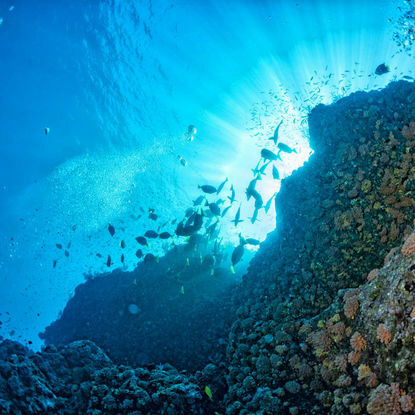 Here you can snorkel around the oldest and arguably most stunning coral reefs on the entire continent. 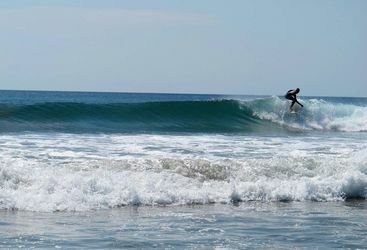 Surfing lessons at Los Cerritos Beach is a great place for both surf aficionados and those who want to try their hand at it. 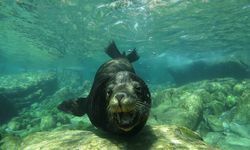 Paddle your way around the vivid waters of the Baja Peninsula, camping on pristine beaches by night and spotting wildlife by day. 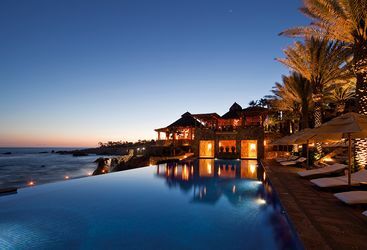 One&Only Palmilla is one of the best hotels in the popular corridor between San Jose del Cabo and Cabo San Lucas. 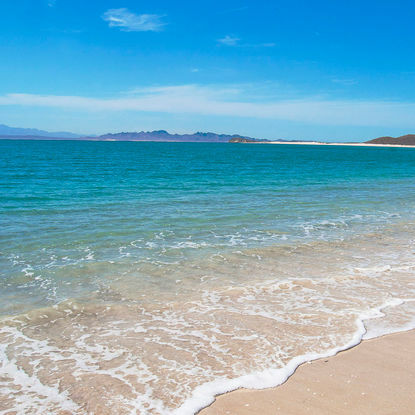 Visit Ensenada Grande Beach on Isla Partida for a beautifully remote stretch of coastline away from the crowds of the mainland. 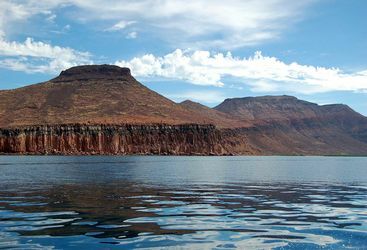 The island, off the east coast of the peninsula, is connected to Isla Espiritu Santo and its remoteness only adds to the appeal. The beach, with its pristine white sands, benefits from wonderfully calm waters because of its location in a protected inlet, making it ideal for swimming. My highlight: It is the second longest peninsula on the planet so there's no shortage of places to explore and things to see. A cheeky week-long beach holiday can cost from around £2000 per person including flights, whereas an adventurous (and luxurious!) journey around the best bits of Mexico might cost more like £6000 or upwards.